While many of our patients know to limit juice and soda as much as possible, many don’t realize that this recommendation includes sports drinks. Companies like Gatorade and Powerade have done a great job marketing their products so children and adults alike think the drinks have magical benefits for sports performance, while ignoring the extremely high sugar content. 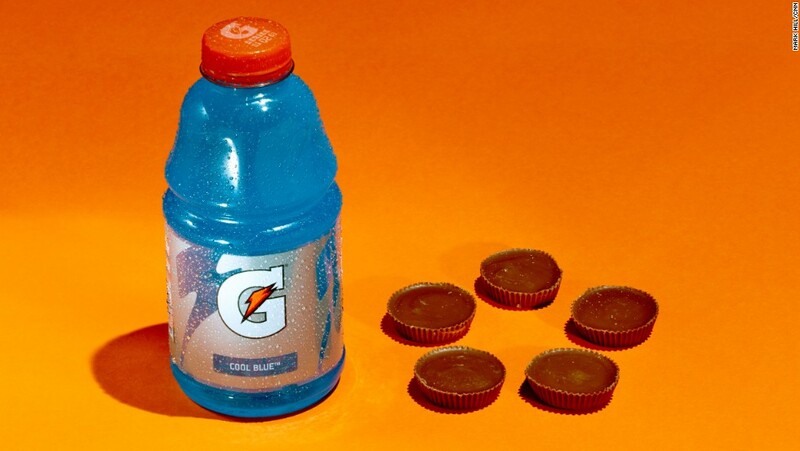 Did you realize that a 20-ounce bottle of Gatorade has 36 grams of sugar?? Turns out there’s no magic here – it’s sugar water with a sprinkle of salt and potassium and plenty of artificial flavoring and coloring that is bad news for both dental and overall health. During exercise, especially in hot weather, kids can become dehydrated and a sports drink may seem like a suitable thing to reach for to replenish fluids and electrolytes, but the American Academy of Pediatrics does not recommend them for kids during routine or moderate activity. Interestingly, Connecticut was actually the first state to ban sports drinks to be sold in schools following this recommendation. Pediatricians worry about these sugary beverages due to the growing obesity epidemic in children, but also cite the potential dental harms. One of the reasons we all reach for a drink when playing sports is that exercise can be dehydrating, which leads to a dry mouth. Saliva is full of helpful components that fight off cavities, but when the mouth is dry (therefore lacking saliva), teeth are without their natural protectant. Adding high doses of sugar to the mouth via energy drinks in these situations can be dangerous for teeth. Water is truly the ideal hydrator because it replenishes fluids without any of the dangerously high sugar levels. If you’re worried about your child’s electrolytes levels during a sports event, offer a snack at halftime that will replenish their sodium and potassium levels without such high levels of sugar. 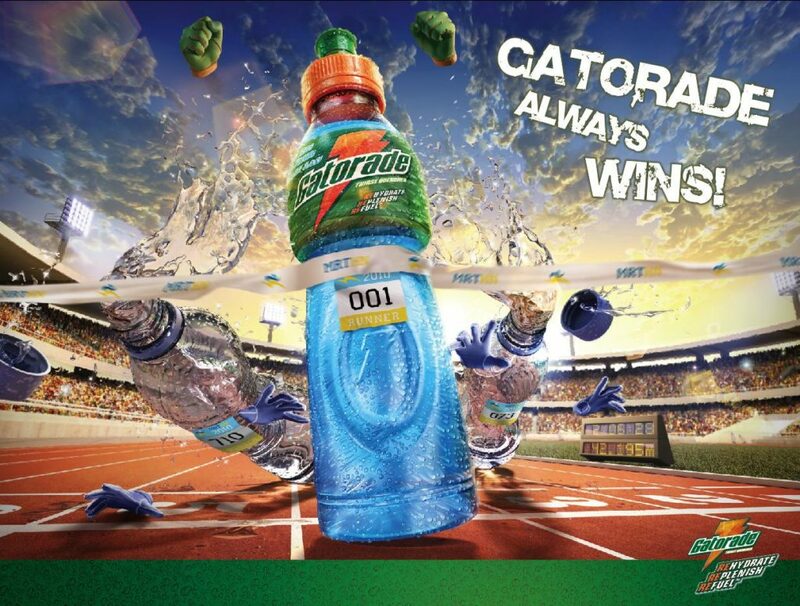 Powerade and Gatorade taste so good for a reason – they are jam-packed with sugar! And for the same reason you wouldn’t hand your child a candy bar or bottle of Coke during their game, we advise you to please think twice about offering a sports drink to your child.